The Dutch defender (Zaandam, 1963) was one of the central figures in the Dream Team, being a masterful player just in front of the defence and being the provider of amazing pinpoint passes that generated so many dangerous opportunities. He will also always be remembered for being one of the most reliable penalty takers the sport has ever known, for his free-kick abilities, and for the record breaking power he could put behind the ball. 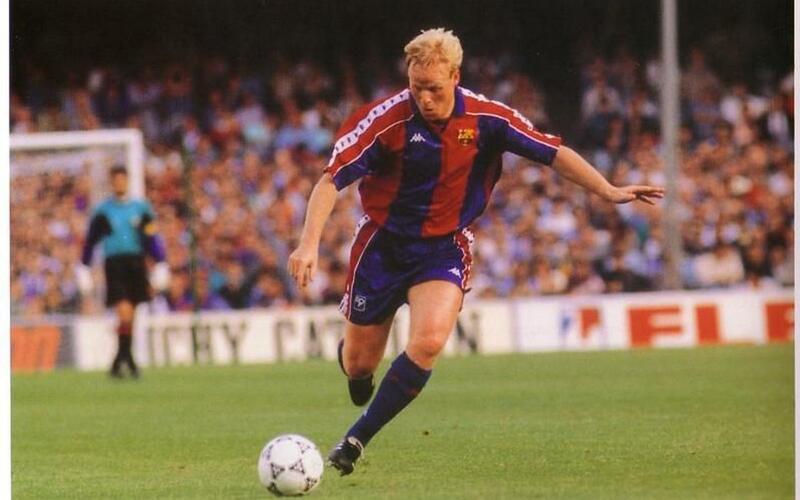 He scored 106 goals in his six years at Barça, an incredible tally for a defensive player. in fact, he is the defender with most goals in the Club's history. Off the pitch, he was popular for his pleasant, down to earth nature, and he became one of the undisputed club idols of the era. He was part of the club’s coaching staff from July 1998 to December 1999.